Successfully saved The Best Spinach Artichoke Dip to your Calendar. You can also save the ingredients to your Grocery List. 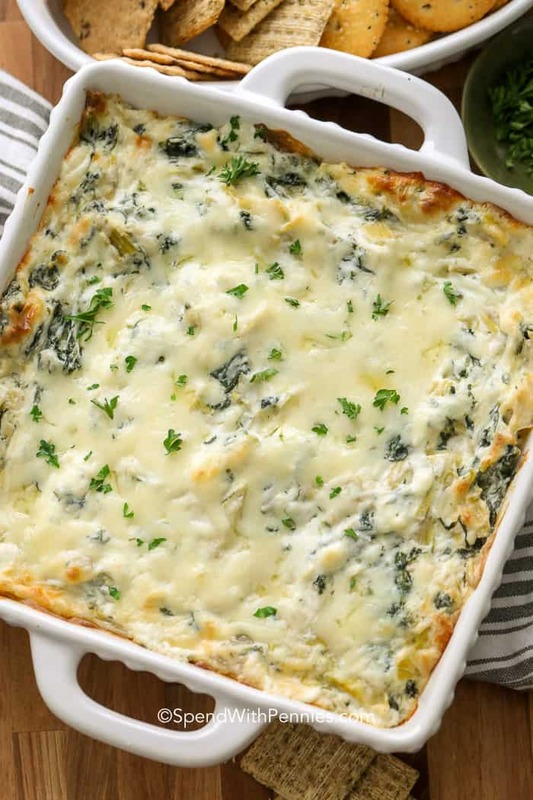 This is my favorite Spinach Artichoke dip recipe!! It’s easy to make and always a huge hit!